Posebej izdelana za Kikboks in Point fighting vrhunskih športnikov. 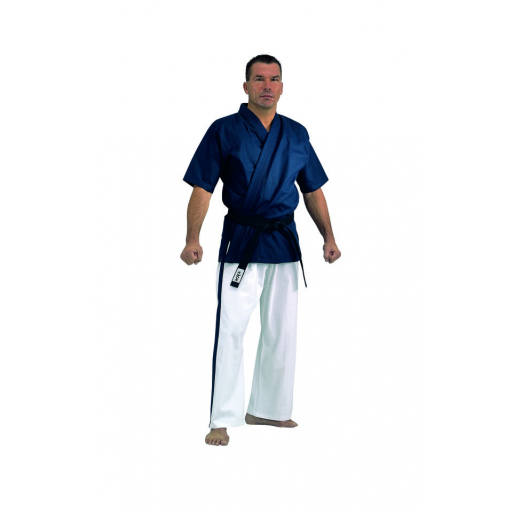 Ta model omogoča dobro dihanje ..
With 8 cm wide boxer-style waistband and additional drawstring to prevent slip. Functional, very wid..
A sophisticated, professionally styled collection. Excel- lent workmanship. 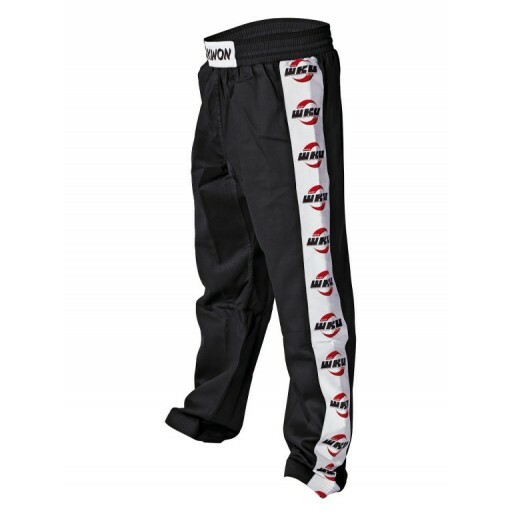 All pants have an 8 cm w..
Top quality pants made of 100% polyamide material in Germany. 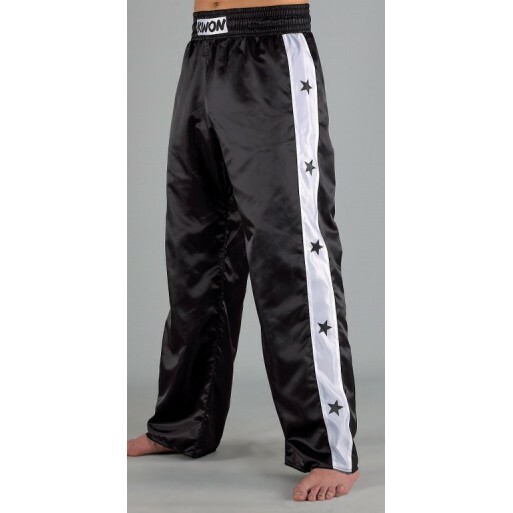 Designed in the classic Kickboxing loo..
Free movement with 7 cm side opening slits. 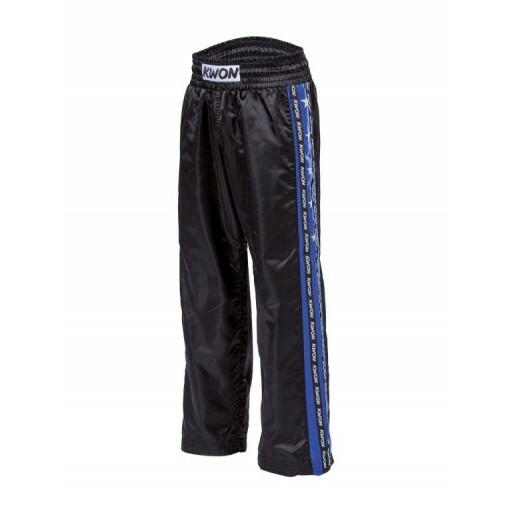 Superior design comfort Boxer-style waist with additiona.. Premium quality. 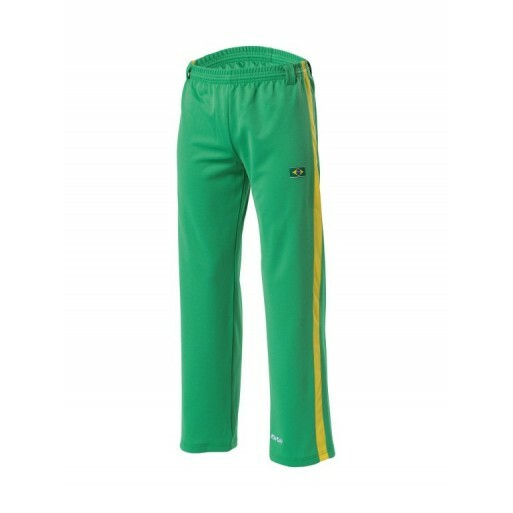 Made in Germany from 100% polyester. 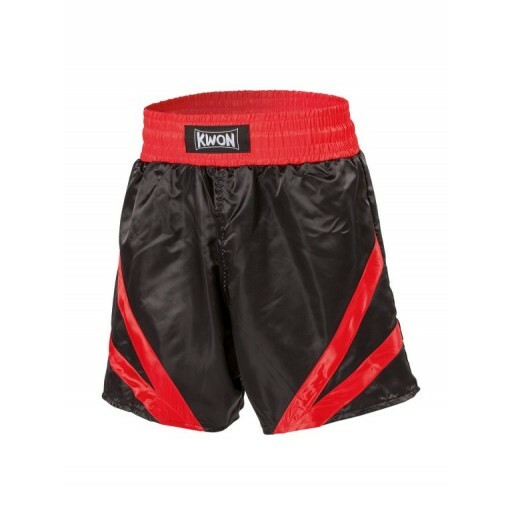 Colours: Red with black stripes, Black with re..
All Thai boxing shorts are made of 100 % nylon and are available. Colour: Black. 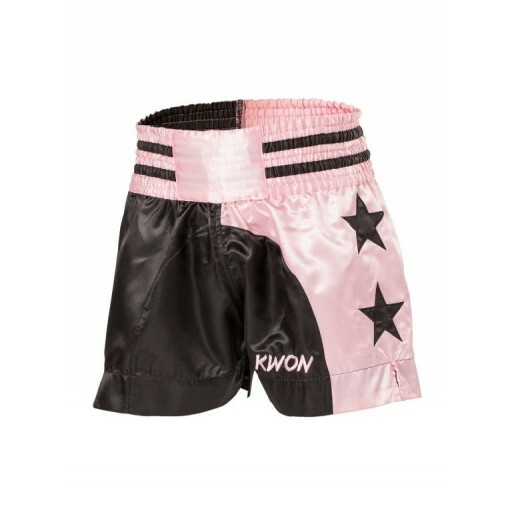 Sizes: S, M, L..
All Thai boxing shorts are made of 100 % nylon. 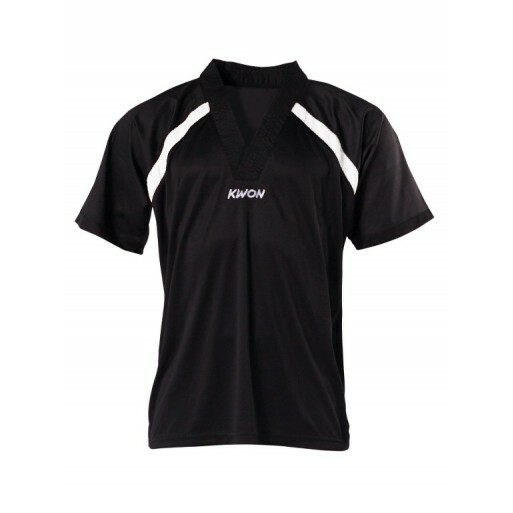 Colour: Black with lettering on white back-ground. 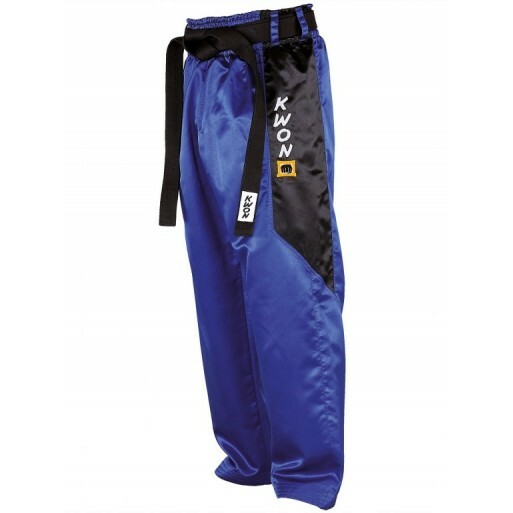 S..
All Thai boxing shorts are made of 100 % nylon. 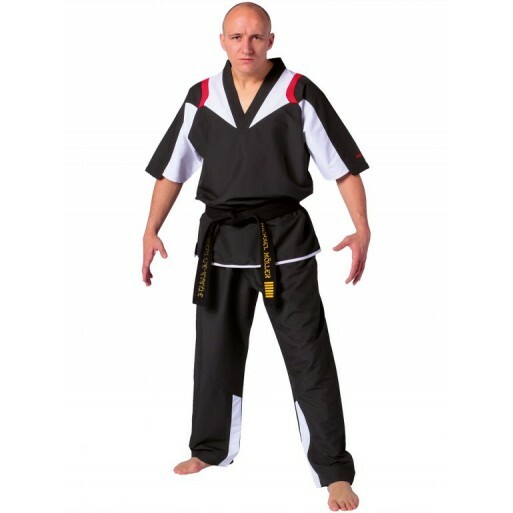 Colour: Black with white waistband, white strips and..
Made of proven 8 oz. (approx.) 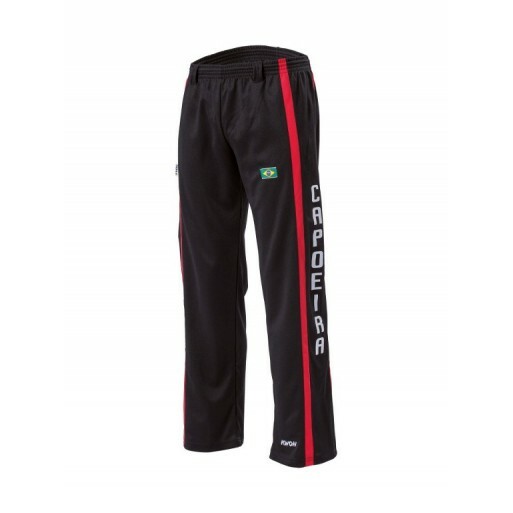 quality, 100% cotton. Full-contact cut with deliberately shortened sl.. 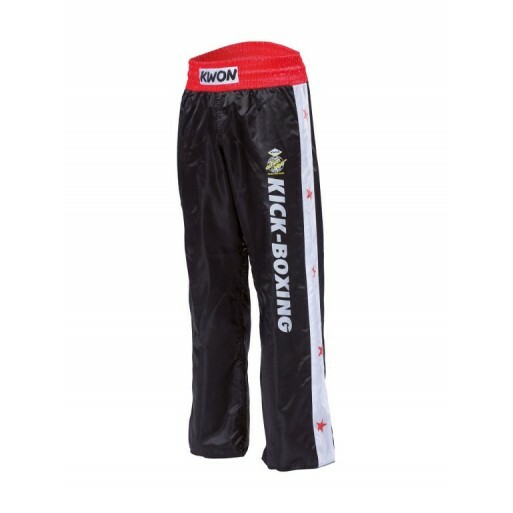 Pants made of 100% cotton material with WKU logo sidestripes, developed with Kickboxing Legend Klaus..
"High Performance Demo" uniforma iz Dry Fit materiala za optimalno odvračanje vlage. V-neck zgornji ..